Florent Héau is an extraordinary clarinettist, as comfortable with Debussy as with Brahms. He possesses a spellbinding sense of the lines and an acute sense of colors in the most diaphanous pianissimos. 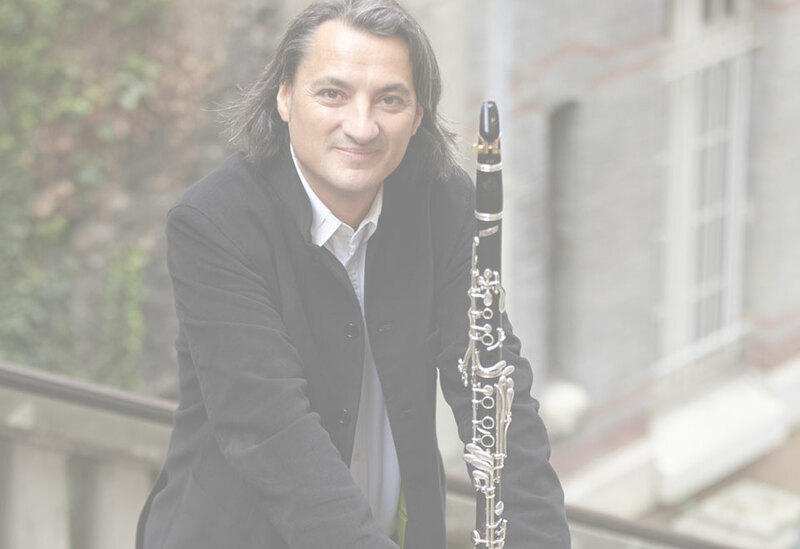 Florent Héau is a clarinettist with outstanding talent. His tone is not only full and sensual, but also elegant and subtle. Florent Héau is a brilliant and intelligent musician who plays in a very yeasty way, but without any pretention. His extraordinary tone reveals an enormous knowledge and a very fine sensibility.